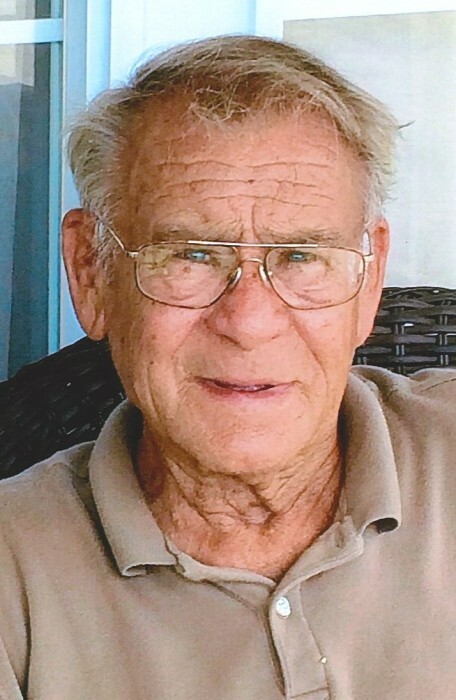 Elmore “E.C.” Collier Jr., 87, of Flatwoods, passed away March 29, 2019 at his residence. Mr. Collier was born in Ashland, Jan. 26 1932, to the late Elmore C. and Ruth Travis Collier Sr. In addition to his parents he was preceded in death by one brother, William T. Collier; and two sisters, Jo Warren and Alice Dixon; one great-granddaughter, Trista Shoemaker. E.C. was a former Mason and Shriner. He retired from the United States Postal Service and enjoyed spending time in the woods hunting, looking for arrow heads and fishing. After retirement he worked in landscaping. He was also a former member of the Elks Lodge; a member of the Million Mile Club for the U.S. Postal Service and made the first Hole in one at the Sundowners Golf Course in 1963. He is survived by his wife, Helen Collier; one daughter, Cindi (Alan) Virgin; three sons, Richard (Bev) Collier, Gregory (Brenda) Collier and David (Tina) Collier; three step-sons, Stephen Gray, A. B. Gray and Michael Gray; 13 grandchildren and 11 great-grandchildren; one sister; Ruth Anderson; along with a host of many other family and friends. Funeral services will be at 1:00 p.m., Saturday, April 6, 2019 at Carman Funeral Home in Flatwoods. Burial will follow in Golden Oaks Memorial Gardens. Visitation will from 6:00 to 8:00 p.m., Friday, April 5, 2019 at the funeral home. In lieu of flowers donations are suggested to the Hospice Care Center or the Shriners Hospital.